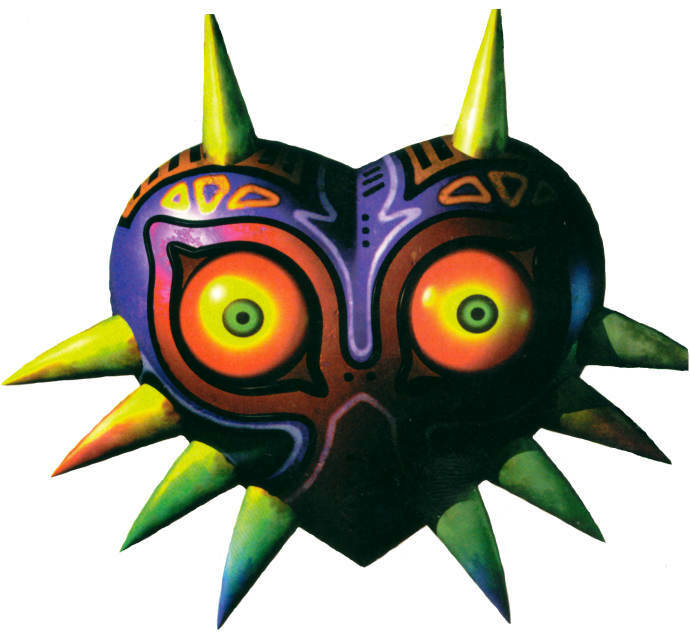 The thing that got me into video games. Stunning intro, superb music, complex gameplay, immersive setting, amazing blend of audio-visual elements, open-ended objectives, singleplayer, multiplayer, diegetic training and skirmish features, and morally grey factions. It is the epitome of what I as a video game player prefer. 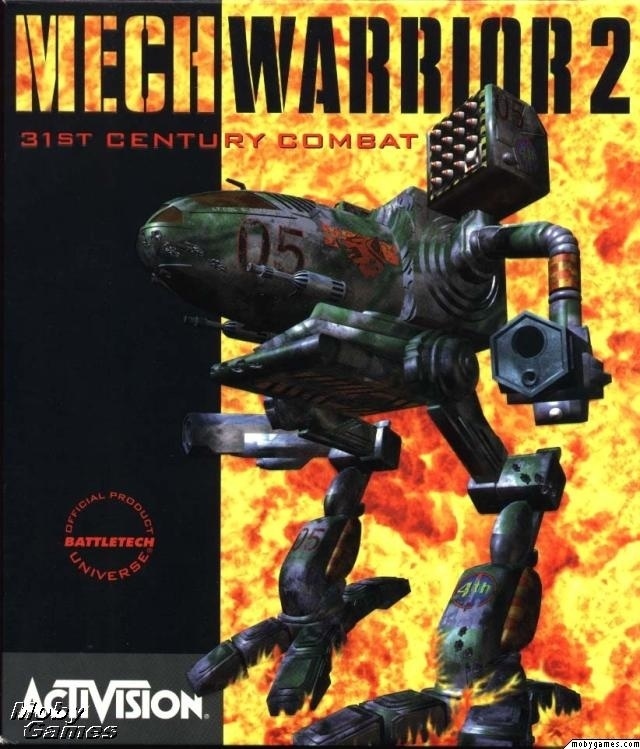 Obviously I have extremely close competitors to this and it wouldn't be fair to exclude them, but if I really had to choose on favorite game of all time, it would be Mechwarrior 2: 31st Century Combat. Technically it's a Tie between Pokemon Silver, Yoshi's Island and Persona 4. I'll give it to Pokemon Silver tho. Having Kanto open up was awesome. Yup. Though I'd be happy to name 20 games that I will forever cherish. i can't make a great top 10 list as I'd always forget games or fight over which I like more but I can easily say my favorite game of all time is Melee. weird. I think these games are the reason I prefer handheld gaming to console gaming. 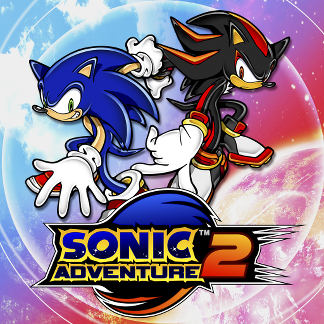 They aren't even objectively the best games in the series, but they're easily my favorite. Cannot pick one, but many have left a lasting impression. Zelda OoT....don't think it'll ever be topped for me. As a child the game was just so special I'm likely forever blinded by nostalgia. Hotel Dusk: Room 215. It's everything I ever wanted in a game. Very honourable mentions go to Team Fortress 2, Batman: Arkham City, Rhythm Heaven Fever, Ouendan 2, and UMvC3. Best atmosphere, story, monster design and music. Zelda OOT. Simply put, it's a masterpiece. My favorite franchises are Zelda and Final Fantasy so out of those games I would choose Majora's Mask and Final Fantasy XI (yes that's 11). I guess I'd have to pick Donkey Kong Country 2. Lots of good choices in here, though. Uncharted 2-great story, great characters, great set pieces, great gameplay, just great. Mass Effect-I thought 2 played better but nothing will beat the sense of wonder exploring this universe for the first time nor the tough choices you had to make that actually meant something. Because it is so hard, honorable mention goes to Bioshock, SSX 3, and Batman:Arkham Asylum. Hitman: Blood Money for me. It's a game, right? All the games listed in this thread are games. They have rules, they have objectives, they have win states, etc... What I like about Hitman: Blood Money is that it never feels gamey to me. 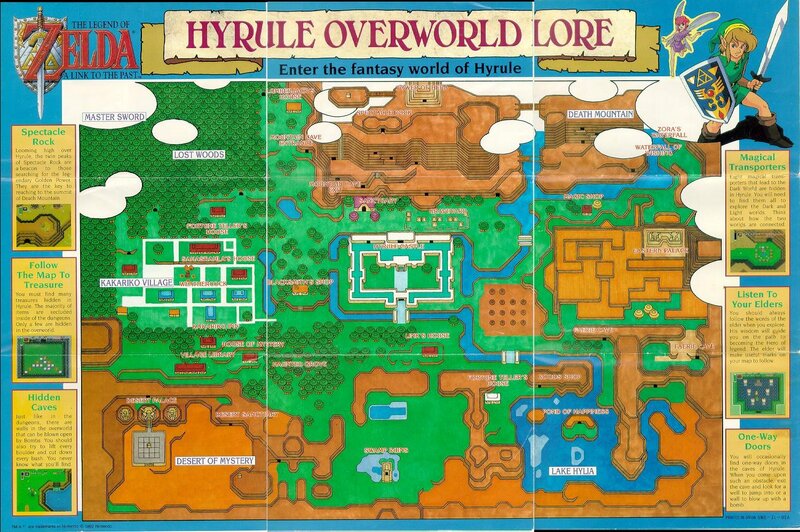 The level design works as a game level and as a real place. All the doors open, not just the ones you've arbitrarily been allowed to venture through. Areas are laid out in a logical manner, as a building should be. Your skill and knowledge of the game are as based on the game itself as they are in how real places work, creating this feeling of really infiltrating something. Things react how they should(for the most part. admittedly the AI could use some work). It doesn't matter if you're spotted by a camera if the guy monitoring them is distracted. If you take someone as a human shield and drag him in front of a mirror, he'll see you in the reflection and later count as a witness. The puzzles are clever, and it's super open-ended. Not every single level is a winner, but the great ones are up there with the best in gaming period. And like Kane and Lynch 2, it shows off IO's knack(at the time, Absolution is abominable in this department) for good character work and smart, subtle commentary. If more games were as intelligent and creative, we'd be a lot better off. It took me 3 years to complete being the dumb little kid i was, i pretty much learned english with this at the age of 9-12. I never ever replayed it because it will destroy my sense of scale and epicness of the game. To me this is the biggest and most perfect game there is and nostalgia takes over when i see old screenshots or hear some of the songs on youtube. Music still gives me goosebumps. 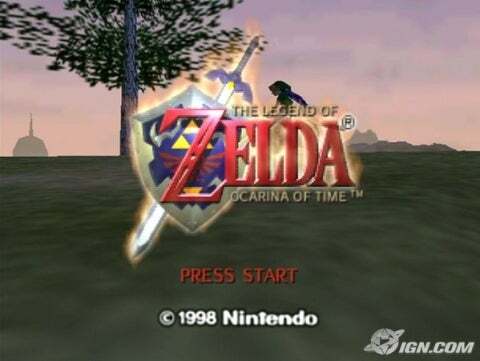 I was probably more frightened and engaged in this game than Ocarina of Time. Mega Man II or Castlevania Symphony of the night. 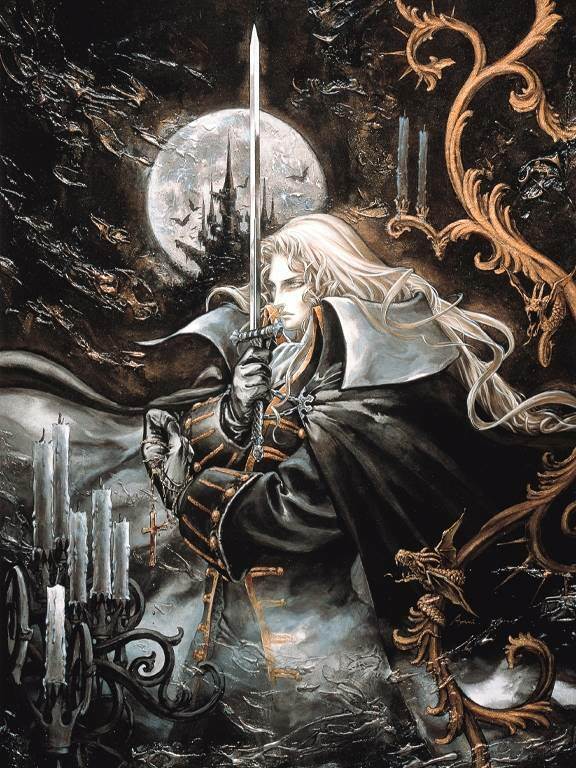 In a time when everyone was foaming at the mouth about 3-D and polygons, Symphony of the Night (SotN) was mixing last-gen technique with next-gen power. The result is a game that oozes with charm. Every background and platform is filled with detail, a shocking contrast to contemporary games where detailed objects were flat textures. Alucard's cloak is a wonder to behold as it billows behind him as he jumps or steps forward, flutters as he walks, and comes to rest as he stops. Enemies are just as animated, and the sheer variety of them is impressive. Each weapon has different swing animations, some simply gorgeous to behold. Best of all, SotN used the 3-D power of the Playstation to generate sprite scaling, particle effects and animated backgrounds; the best of both worlds. Michiru Yamane's mix of gothic orchestra, metal and jazz is easily one of the best game scores of the 90s, if not ever. There are few tracks, if any, that sound strange or unfitting (yes, even "Wandering Ghosts," the dance mix-ish track heard in the Colosseum). The best of the score is downright haunting, and despite not remixing any previously-heard Castlevania tracks (which are legendary in their own right) the score seems to hit all the right notes and be decisively Castlevania. The sound effects in the game are equally impressive; enemies scream and roar, weapons make a great deal of impressive swishes and slashes (especially the magic ones which sound practically explosive), and the environmental effects are fantastic. One of the few downsides of the game, however, is on the audio side; the North American voice acting was rushed and as a result is quite awful. Attempts to improve it have not helped the situation. With the exception of his forward speed (which feels a little plodding by the end of the game), Alucard controls like a dream. Once you start gaining relics like the Leap Stone, Gravity Boots and the various Forms, you can literally flow through the game like a cloud of mist. SotN also introduces RPG elements to the Castlevania universe, but it does so in a way that gets it right, just as RPGs were starting to really take off (Final Fantasy 7 was released a mere month before SotN). Few of the weapons just grant a straight statistical boost; most have unique attack shapes and styles, special attacks and effects. Leveling up feels smooth and natural, with no need for grinding. However, apart from the voice acting, the only negative aspect of SotN is that once certain weapons are found, the game's difficulty level nosedives significantly. First, there's the whole second castle. Oh, you beat the game? Sorry, son, that's just the first half. Not only does the inverted castle show up and turn the game you thought you knew on its head (literally), but there's tons of optional areas and multiple endings to aim for. All of the areas have a unique look with tons of charm, and though there are a few areas that feel like long hallways, the majority of the level design is fantastic. Backtracking is present to some degrees, but the addition of teleportation rooms eases this substantially. At no point does the game feel like a chore. And of course, the little loving details are everywhere. Ever hit a Medusa head and randomly turn into a Gargoyle? Ever notice the eye following you in the Marble Gallery? Ever seen the mouse hanging out in the Outer Wall? Found some of the rarer, more impressive weapons (Runesword, Heaven Sword, Chakram, Marsil?) Unlocked all the spells? Ever done the Dual Heaven Sword trick? Found the Beryl Circlet? Gotten 200.6%? Every time I play this game, I see something new. Is it Perfect? nearly 15 years later, it's as close as any game I've ever played and remains my absolute favorite. I own 4 copies; my original copy, three greatest hits (one still sealed, one to play, one to loan to people who need to be converted) and the XBLA version. I have also bought copies of the game for two friends and my brother. I play it every year when Autumn starts to set in, which is when I originally played it and seems somewhat fitting given the horror/gothic overtones and Halloween. It's not perfect, as I mention in my post above, but it's still my go-to all-time favorite. Usually when this subject comes up, I start thinking about RPGs, and that's natural considering my tastes, but honestly, Tetris Attack is an incredible game that I've been able to return to over and over again for a very long time, and it always pleases and relaxes me like no other game can. 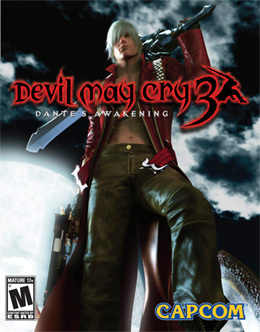 It hit all the right notes with me, the music, setting, design, characters and battle system. While the battle system is broken, the various options for customizing my character's was great and makes each replay even better. My favourite has always changed depending on my mood I don't think I could settle on just 1. Super Mario 64 was my favourite for years but aside from nostalgia, Super Mario 3D Land has surpassed it in every way. Zelda Ocarina of Time is a close second and Resident Evil 2 is always in the running. Super Mario 3D Land is my favourite videogame of all time. I think! Metal Gear Solid. Play it at least once every year since '98 but Uncharted has been pushing it hard for a while but I like the whole series rather than a single game. Ico and Shadow of the Colossus. This is my favorite game as well! As a kid I almost passed over it because of its boxart, but my cousin showed it to me and I've loved it ever since. I'm really sad that it never got a VC rerelease, hoping it makes it to Wii U.
Dragon Quest 8 or Conker's Bad Fur Day. If their's one thing I love is a good JRPG or a good platformer. These two really took the cake for me in those categories. I can't even imagine if i put those games back in, what my max playtime would be. Good choice. I always forget that I logged over 400hrs into this game. Hmmmm. Phantasy Star Online on the GC is definitely up there for me. I remember my cousin vacationed with my parents and I to Florida and all we did was play PSO nonstop on co-op for the entire trip. There are too many to choose from. It would be easier if I could break it down by category. I guess if I had to pick a favorite it would have to be BF2 because that was at the height of my multiplayer career. My clan and I would have won the $250,000 tournament if we didn't get disqualified a few rounds before the finals. Ditto. Probably need to include IV too.